Maybe you have already noticed the days are getting a little shorter, and temperature has started to drop. Of course, this means the winter is coming! 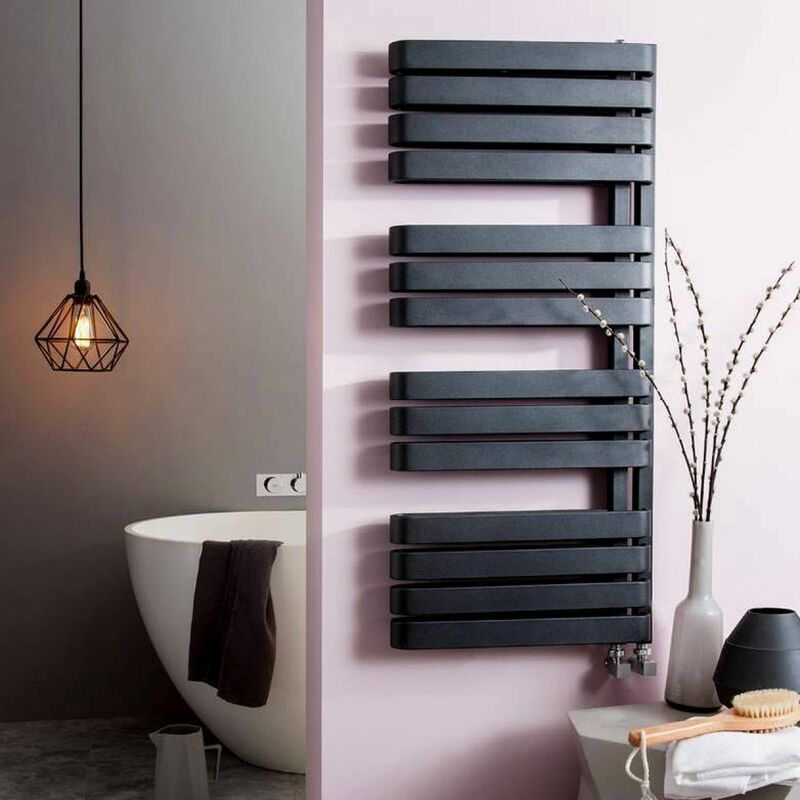 It’s time to make sure you have your bathroom radiator installed for those cold days. This is a basic guide to help you decide what towel rail would work the best in your bathroom. Looking for something just to warm the towels only? Towel warmers only warm towels, it delivers lower output. For those would like to warm towel and heat up the room. 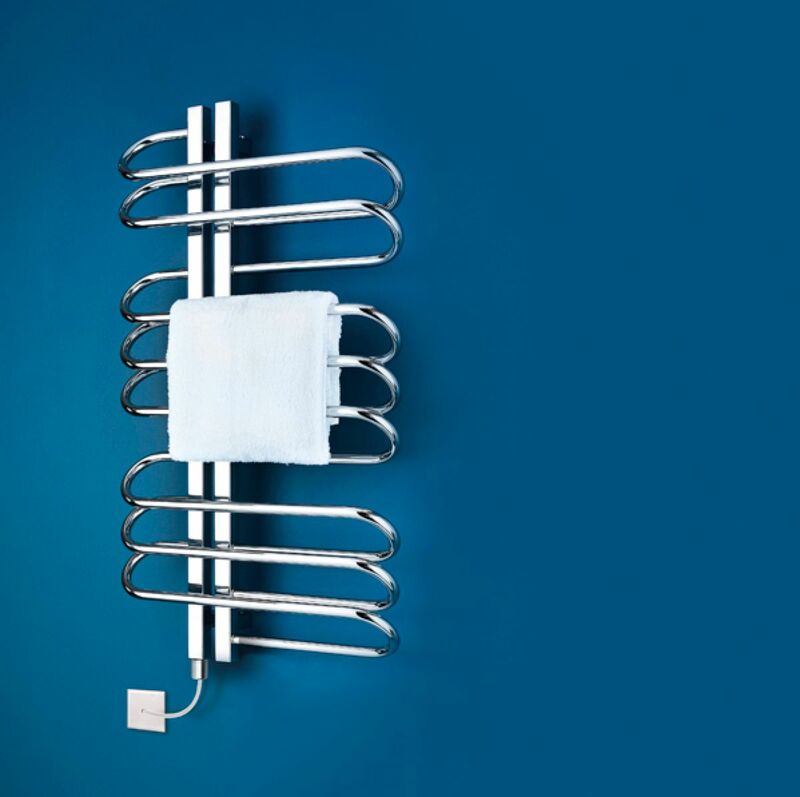 Are you going to connect the towel rail to the central heating system or you will just use a heater element? You can simply plumb your new towel rail into your existing central heating system, controlling flow with a pair of existing or new radiator valves. However, you can only use it when the central heating is on. This is usually suited to flats or high-rise buildings, where the pressure required for central heating may be tricky to achieve – or in the room that only have an electrical spur connection. Such as in a converted loft or an extension. This allows you to heat the towel rail in the summer months by switching to electrical heat and heat in the colder months by your central heating. Where is the best location to install my towel rails? Ideally, the towel rails should locate on the coldest wall of the room, as this will ensure the heat is distributed throughout the room effectively. This would normally be the external wall. Then, you need to consider the space and the shape of your bathroom, where is your existing pipework, and where are your bath and shower going to be located? You’ll want to get out of the shower and the bath, with an easy reach to your warm and cosy towel. 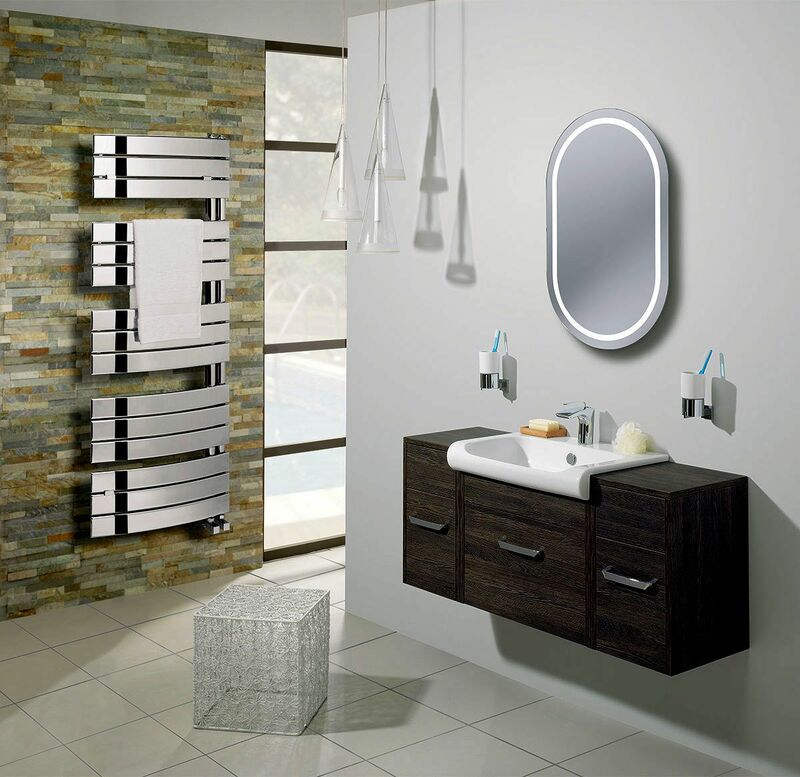 Every bathroom is different, there are various requirements when it comes to getting them to an optimum temperature. Firstly, working out the usage, what type of bathroom that you are planning to install? A small ensuite, cloakroom or a big family bathroom? Use this calculator to work out what the BTU is (British Thermal Unit) for your room. Then, you can find the towel rail that is effective enough for your room. You can usually find the towel rail’s BTU in product description or specifications. Alternatively, calculate the heat requirement of the bathroom in Watts. Check with your heating engineer for the exact requirement. As a rough guide for initial sizing allows 50 Watts per cubic metre of the room. To convert the Watts into BTU/HR multiply 3.412.